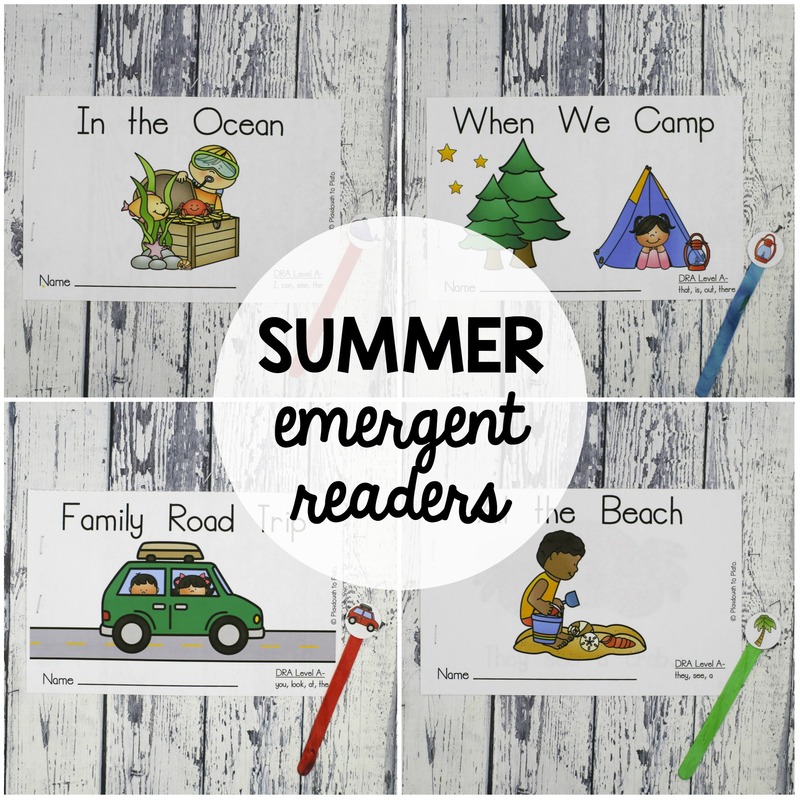 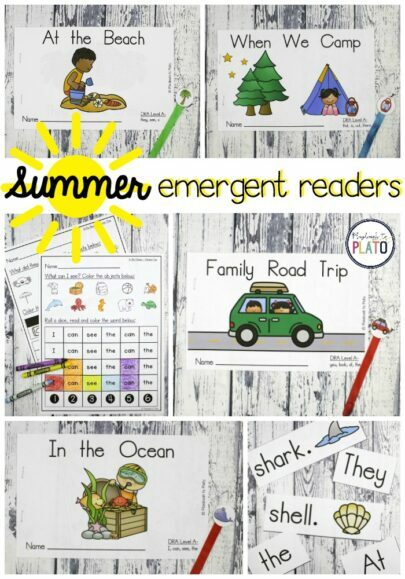 Looking for emergent readers that help students build a strong foundation of reading skills? 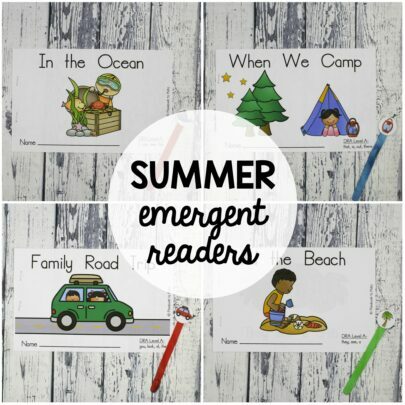 This batch of five DRA level A summer books is for you! 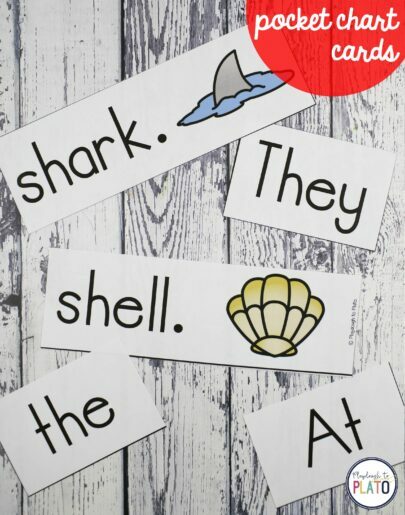 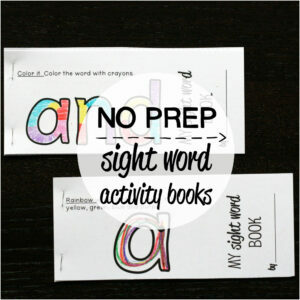 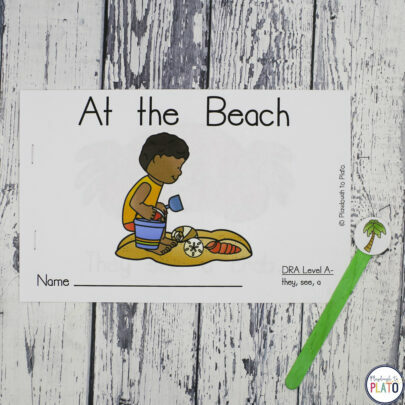 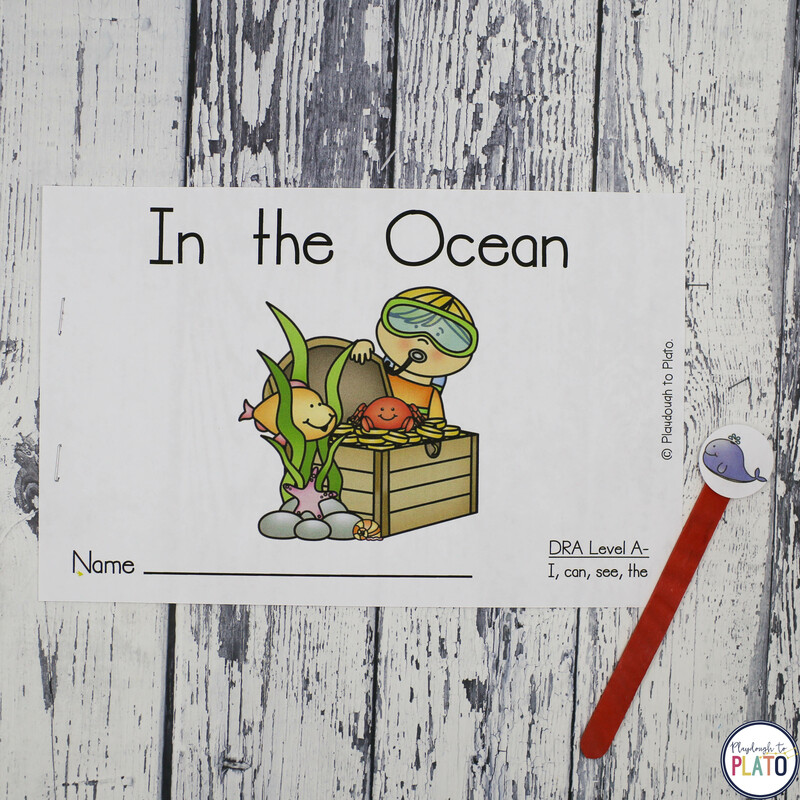 They’re perfect for new readers in Pre-K and kindergarten. –> A second set of the same 5 books in black and white in case you’d like to save ink. 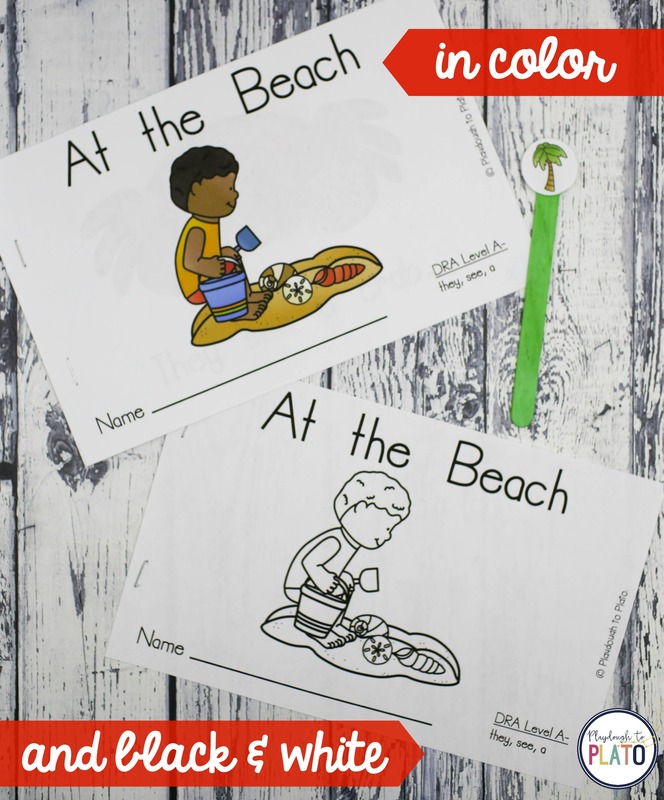 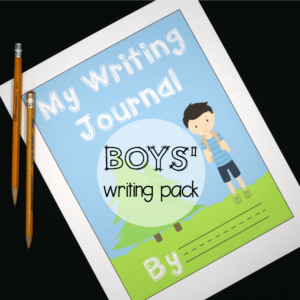 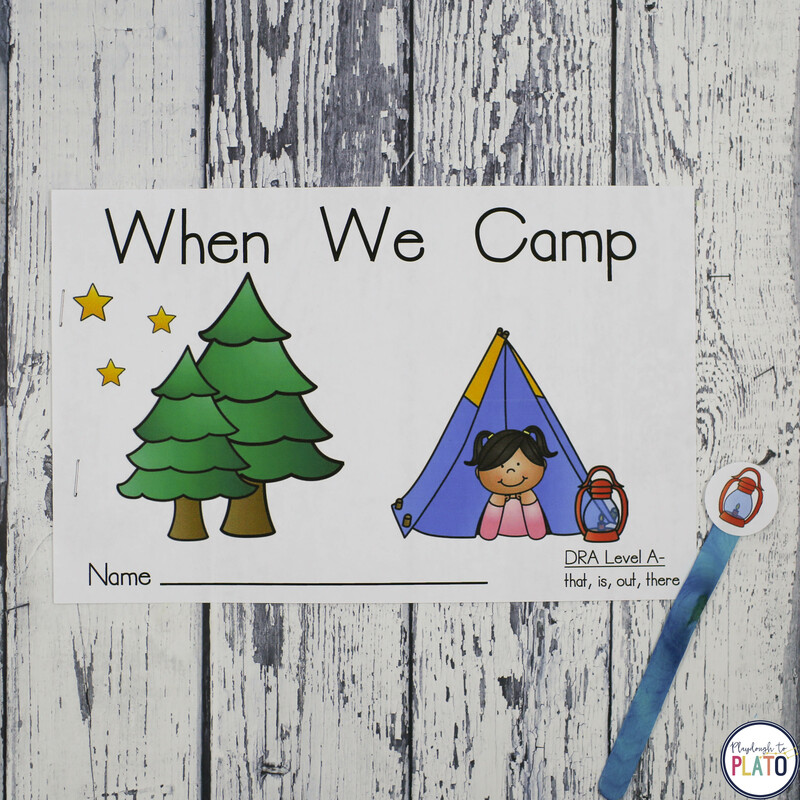 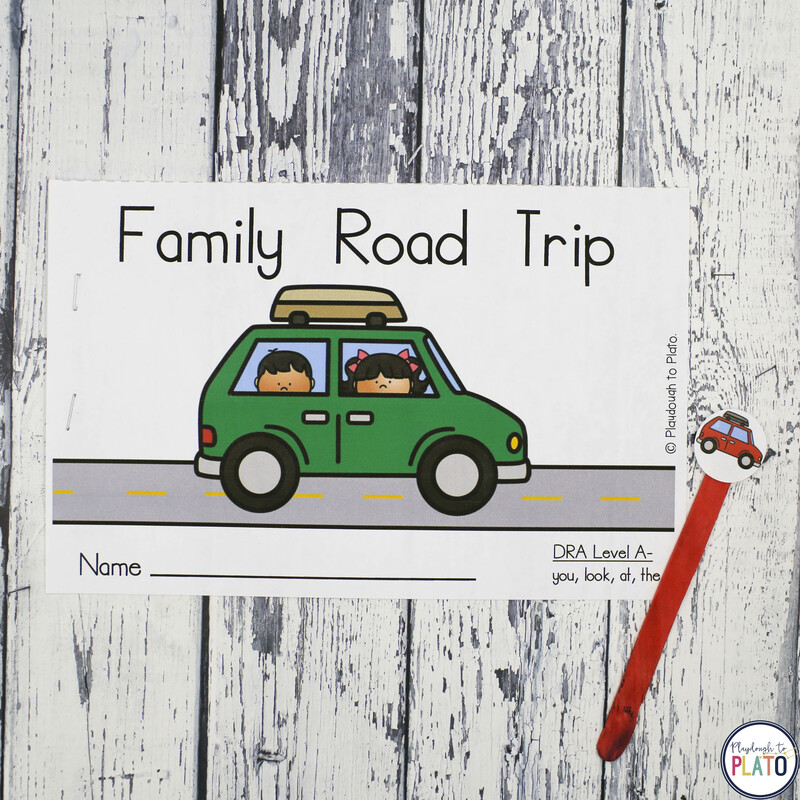 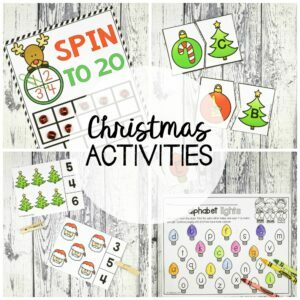 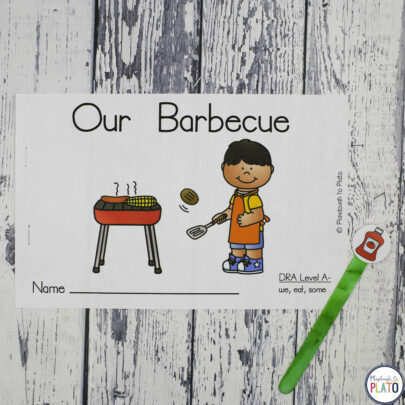 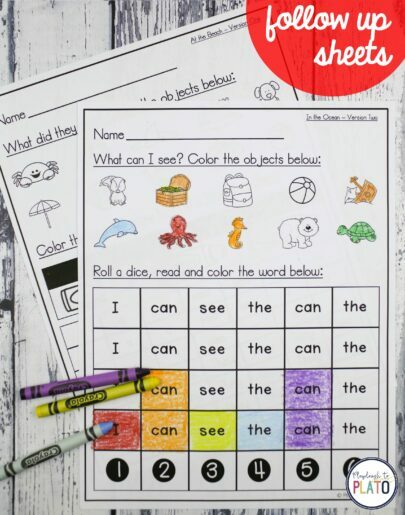 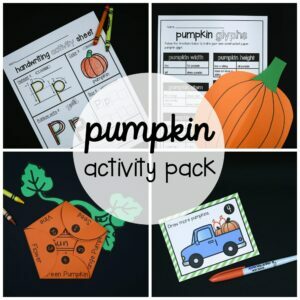 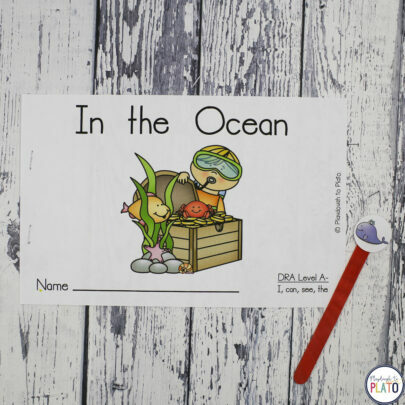 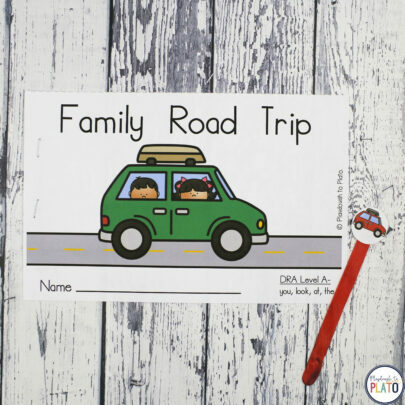 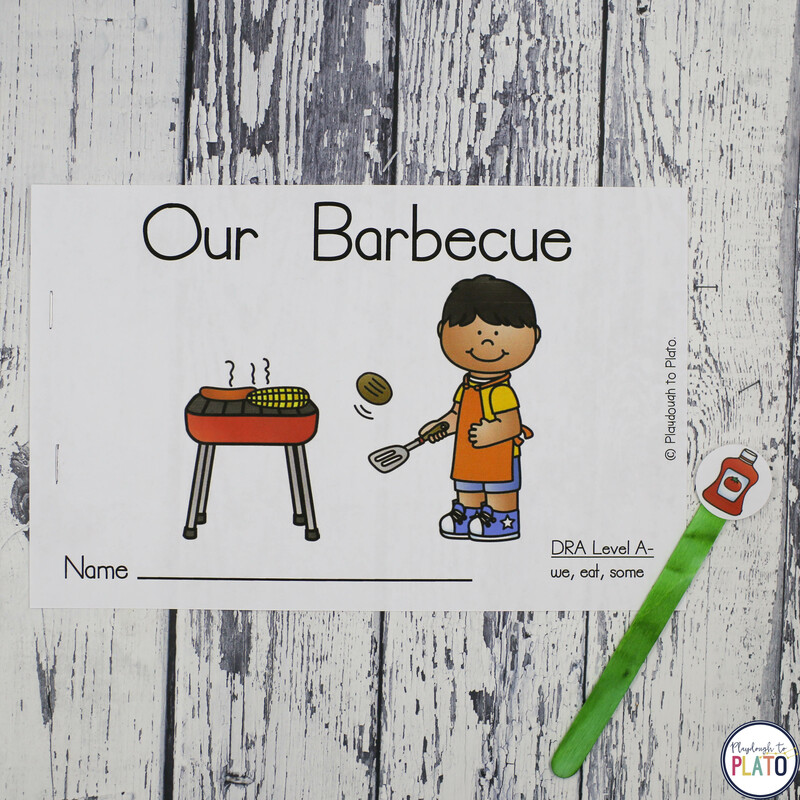 –> Follow up practice pages to use as guided reading activities, morning work, a literacy center or homework.